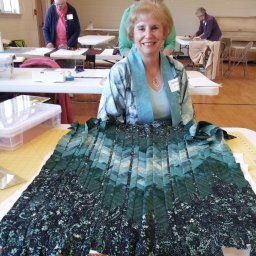 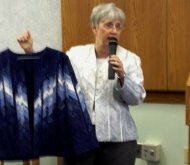 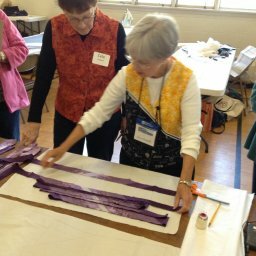 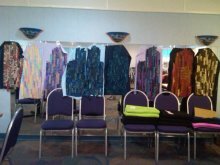 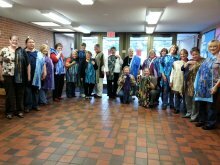 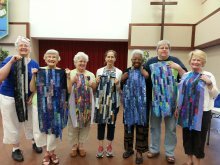 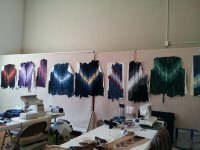 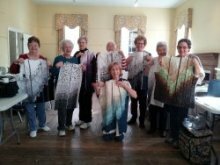 Click here Lectures/Classes for a FUN Guild Program and Workshops for custom fitted quiltwear!! 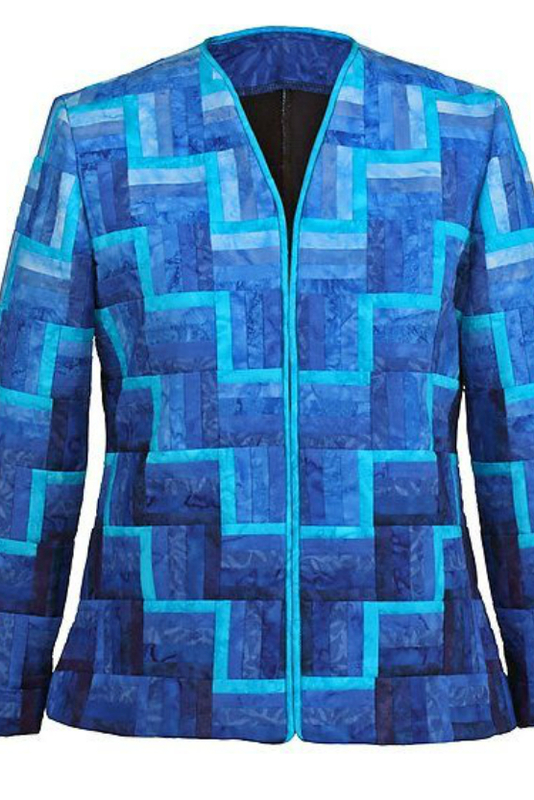 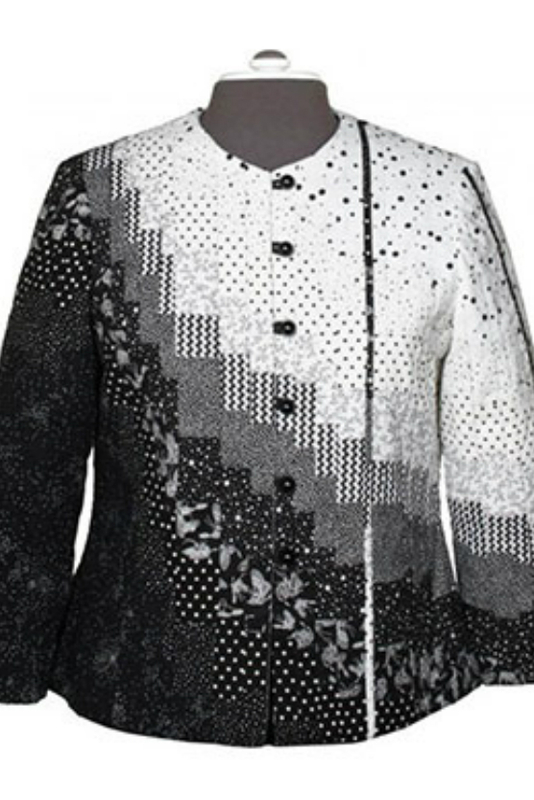 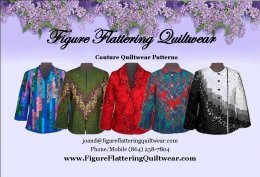 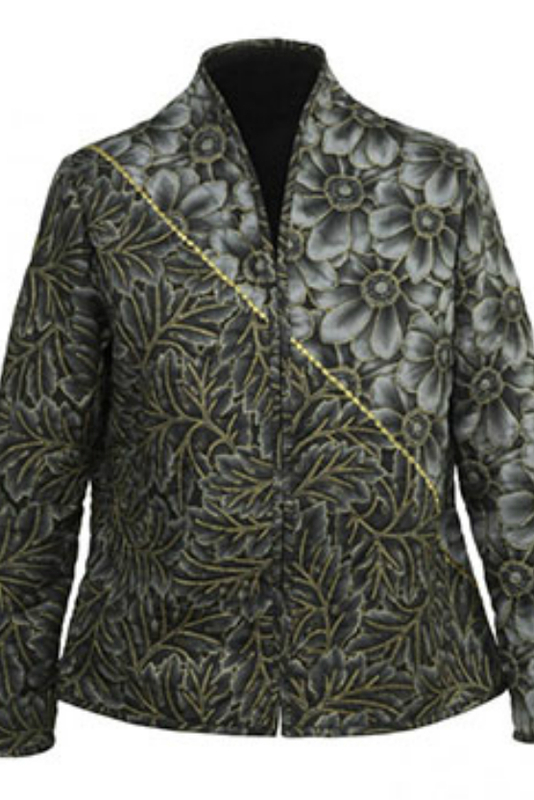 Figure Flattering Quiltwear offers Quilted clothing patterns made especially for your body type. 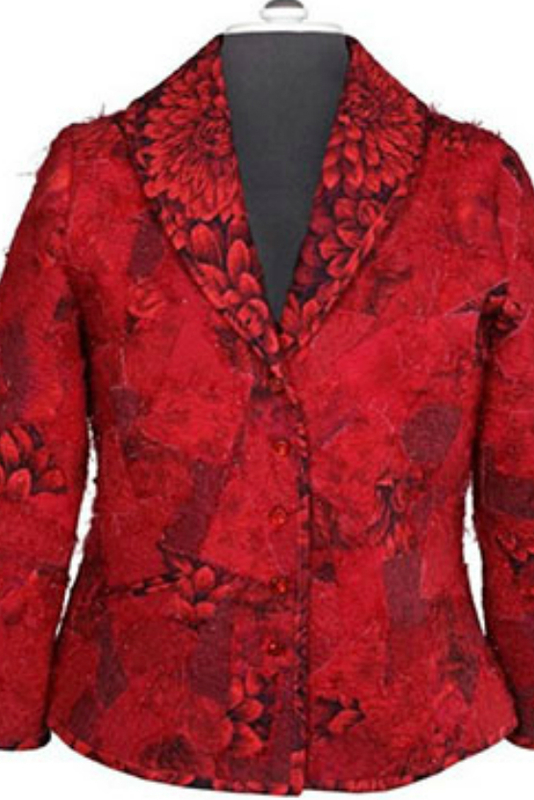 Shop for our most popular designs now available in Full Bust, Regular/Average or Slender/Petite fit. 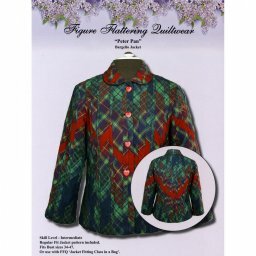 FREE Shawl Collared Coat Pattern Directions! 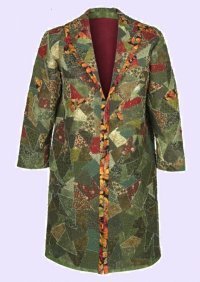 Change Wild and Scrappy into a full length coat! 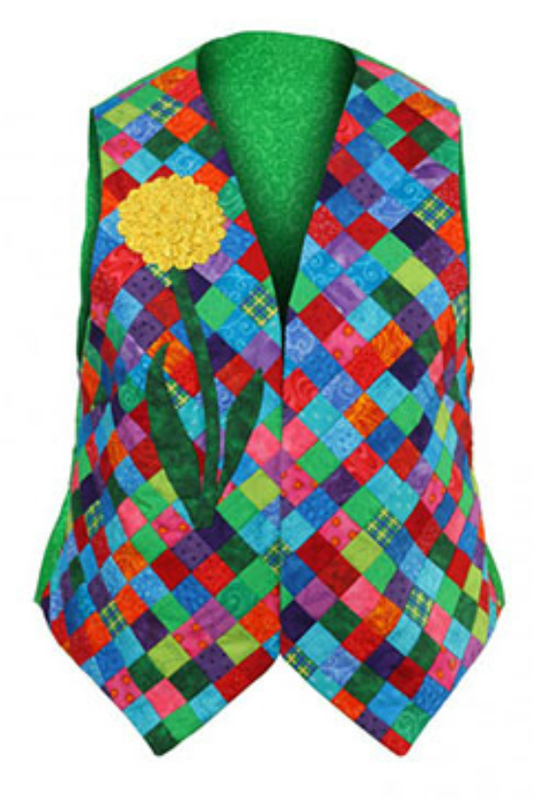 Check out this cute and comfortable yo-yo vest. 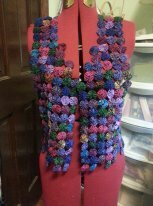 Who doesn't have a pile of batik scraps to make good use of.